No stranger to the world of online reviews, TripAdvisor is known and utilized by millions worldwide. They are a leader in their field and have gained the trust of consumers from every corner of the world, something increasingly difficult to do in the digital age that we’ve all grown accustomed to. Enter ReviewPush: a leader in the field of online reputation management. 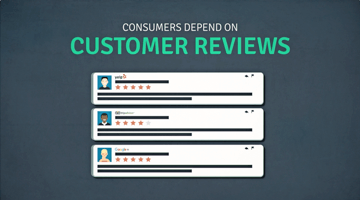 ReviewPush allows businesses of all calibers to stay on top of their business’ online presence by streamlining review management and making it easy for businesses to respond to the various reviews they receive on a daily basis. These two companies are masters of their art, and both understand and value the presence of online reviews in today’s world marketplace; regardless of the vertical. As of today, ReviewPush has officially partnered up with TripAdvisor to enable its customers to monitor and engage with TripAdvisor reviews within the ReviewPush dashboard. 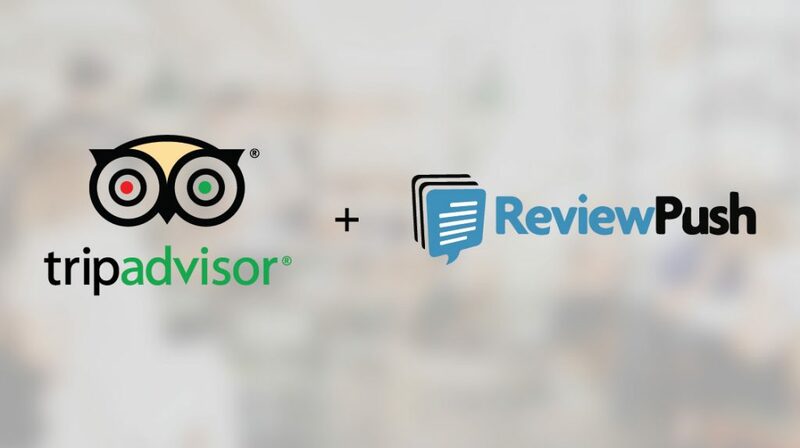 Given TripAdvisor’s leading position with consumer reviews in the restaurant, hotel and attraction sectors, this partnership will integrate TripAdvisor reviews into the ReviewPush platform. This will allow the number of reviews a business receives to increase, while also enabling a greater depth of reviews on ReviewPush. This partnership will further the ReviewPush mission to help brands and businesses manage their online reputation more efficiently. Customers will be able to analyze and benchmark TripAdvisor’s review data within ReviewPush – in aggregate with other review sources – to ultimately develop a more complete understanding of consumer satisfaction and needs. Customers will also be able to respond directly to their TripAdvisor reviews from within the ReviewPush mobile app or web-based dashboard. This partnership further elongates the ability for ReviewPush to help simplify the review response process, along with streamlining reputation management. Are you tossing around the idea of trying online reputation management for your business? You know what they say; there’s no time like the present! 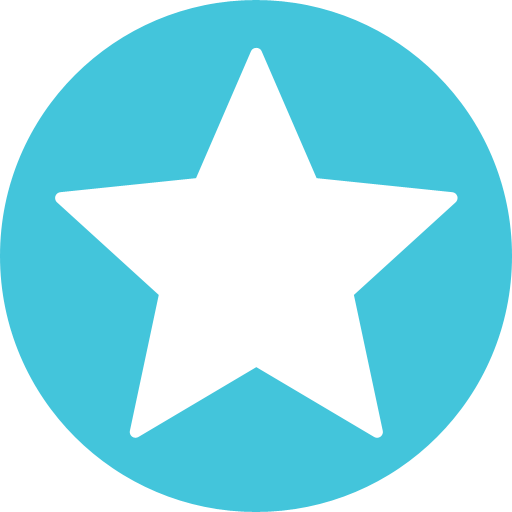 With more to offer than ever before, ReviewPush is the place your business can trust and rely on for all of your online reputation management needs, and then some. Working with nearly 19,000 businesses worldwide, we know what it takes to be successful, and we want to help you be the best in the business. Getting started is free and easy!